If you’re looking for a setting that has it all, then these wedding venues with churches are for you! When you’re picking the setting for your special day, you might find yourself with somewhat of a dilemma. 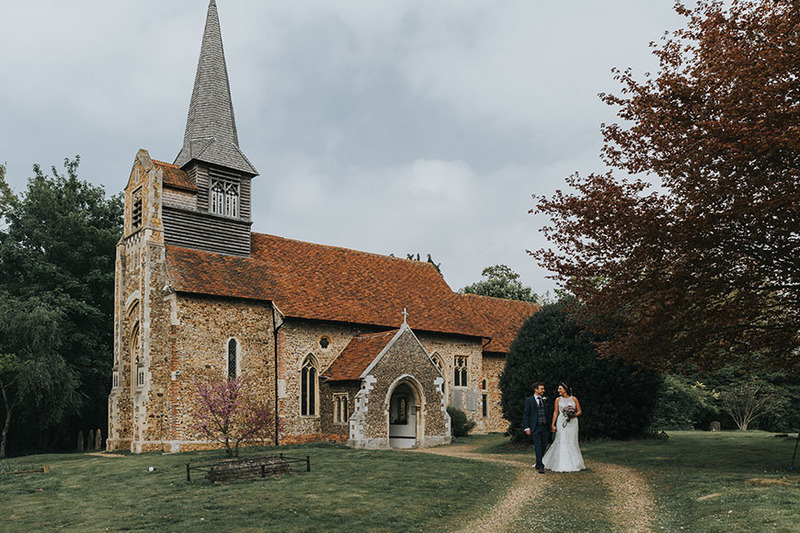 If you’re keen to have a church ceremony, you could potentially end up having to travel quite a long way to reach your perfect reception location. Alternatively, you might have to sacrifice the incredible venue that you fell in love to find somewhere closer to your church, or you might even have to give up on the church ceremony all together! 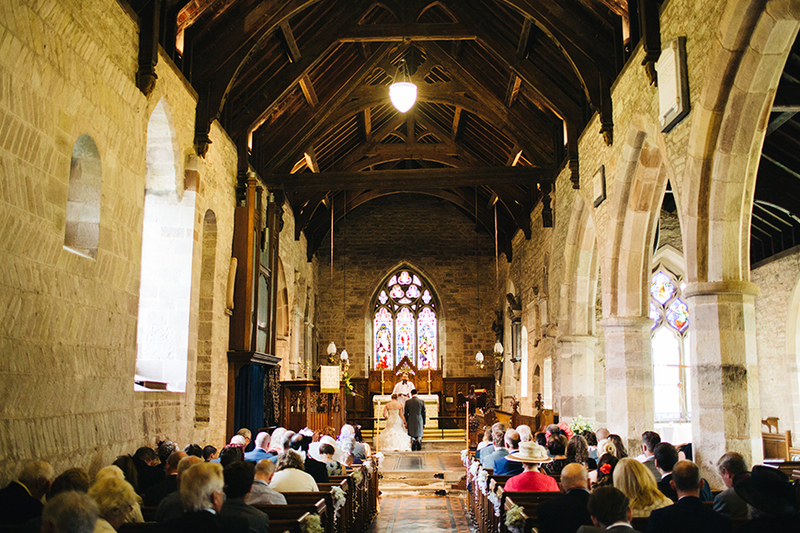 Well not when you choose one of these incredible wedding venues with churches, you won’t. And what’s more, each of these venues has so many more aspects that make them amazing too, so read on and see if you can find ‘the one’ today. If it’s not the characterful Castle Barn, exquisite grounds, or mouth-watering food that wins you over, it’s most likely Wasing Park’s luxurious and plentiful accommodation. The Honeymoon Suite has possibly the biggest bed in Berkshire and a further 25 rooms and suites in the grounds too offer plenty of space for your guests to spend the night. 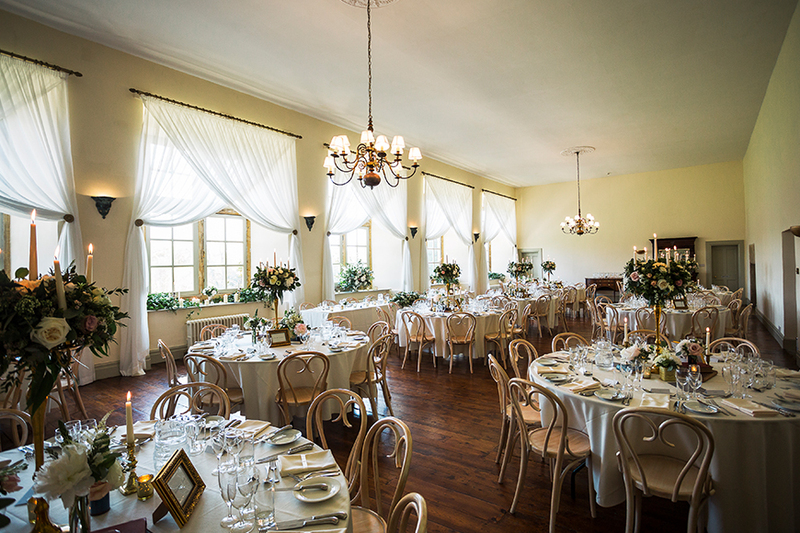 This vast estate holds a charming church, just a few steps from the rest of the venue too. 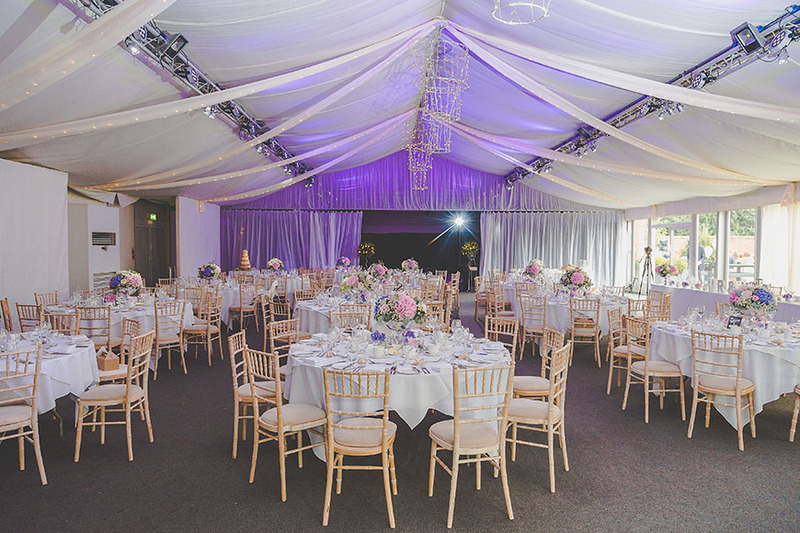 Set in the heart of rural Essex, Braxted Park combines natural beauty with glamour and grandeur to create a venue like no other. 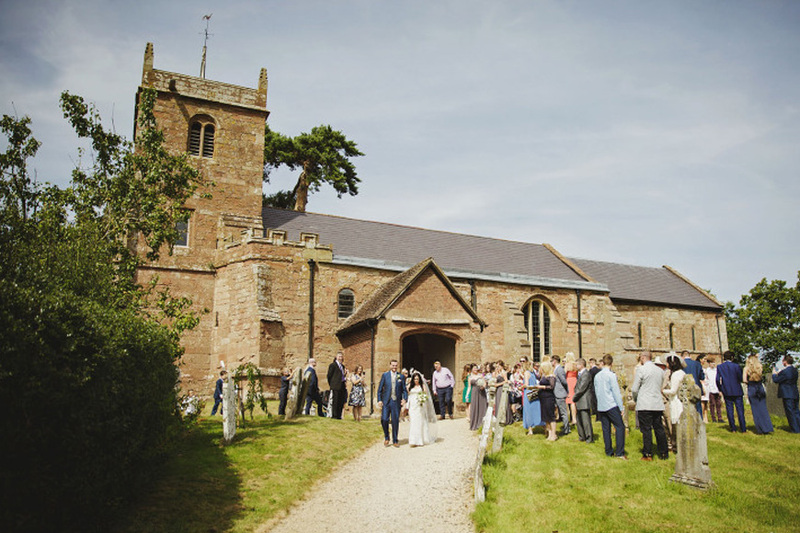 Just a short walk through the grounds brings you to the on-site church, or you can choose from both indoor and outdoor civil ceremony settings instead. 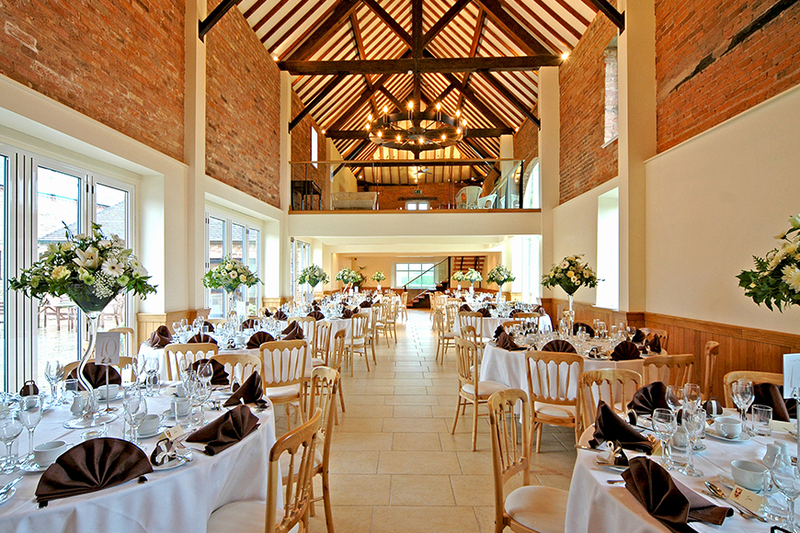 Then the inviting walled gardens and impressive Pavilion are yours to enjoy as you wish. Offering a grand manor house, a lovingly-restored Coach House and acres of idyllic gardens, Delbury Hall is the perfect country escape. 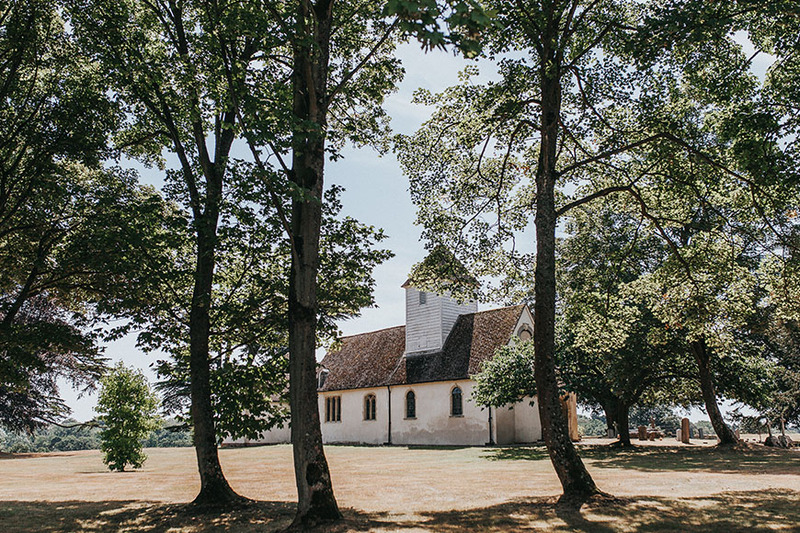 Stroll along the path, past the tranquil lake and you’ll find a quaint church where you can tie the knot, before enjoying drinks on the lawn and a celebration to remember. 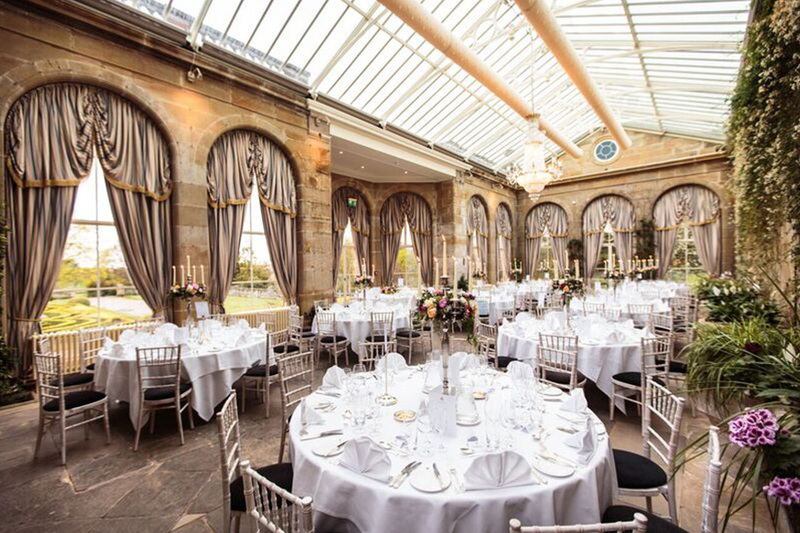 You don’t often get a wedding venue with this level of luxury that can offer so much AND be situated in the heart of the city, but that is precisely what Old Palace Chester can give you. 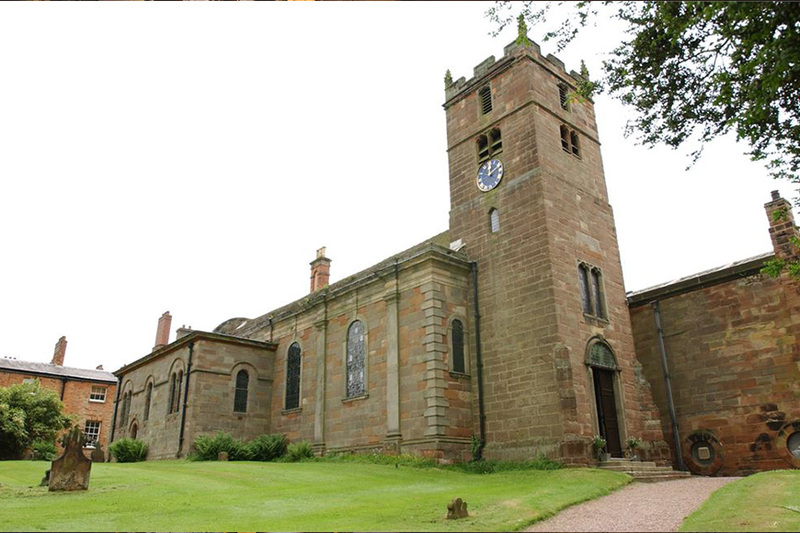 With an enviable location overlooking the River Dee, a wealth of reception rooms of the utmost grandeur and an impressive church just around the corner, this magnificent venue really does have it all. 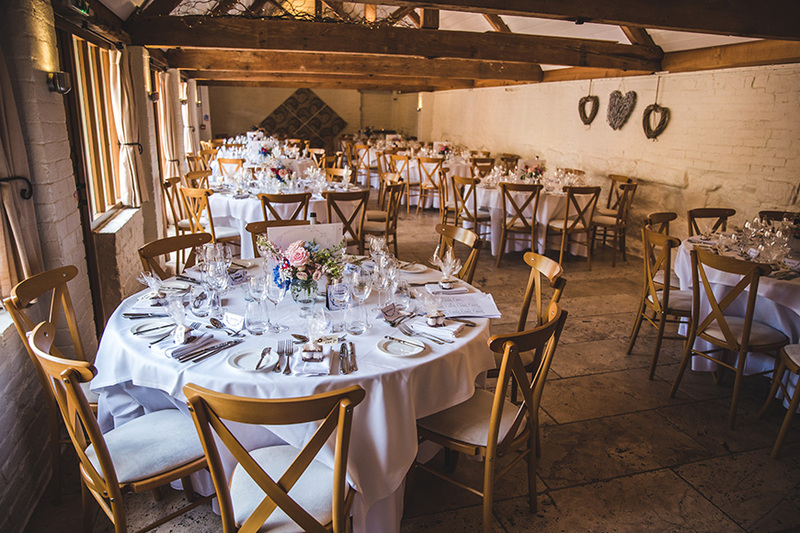 If you’re trying to find your dream country wedding venue, full of rustic charm and beauty, then just take a look at Curradine Barns. 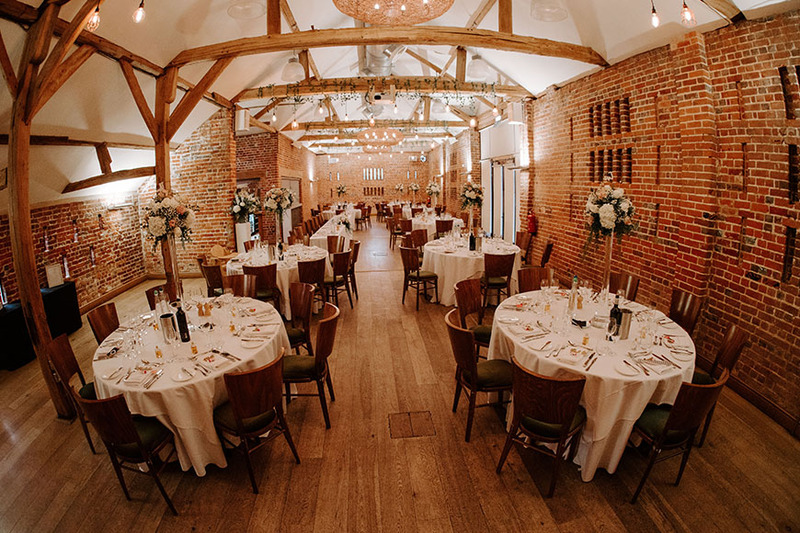 Laid back yet luxurious, with atmospheric barns set around a picture-perfect courtyard, this beautiful venue is ideal for a relaxed, romantic and rural wedding. You can tie the knot inside or out, or wander a short way long the lane to the local church for a religious ceremony. 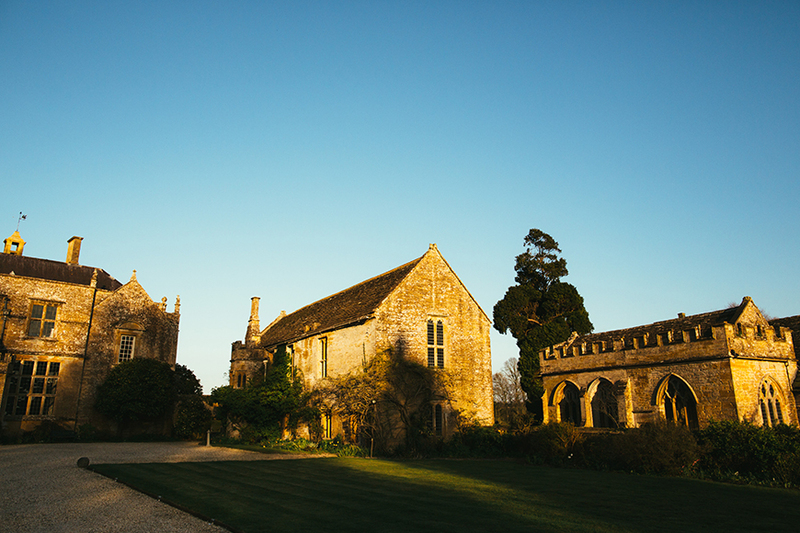 Boasting an amazing location in the heart of scenic Somerset, Brympton House comes complete with 33 acres of gardens and grounds that make it perfect for hosting your celebrations. 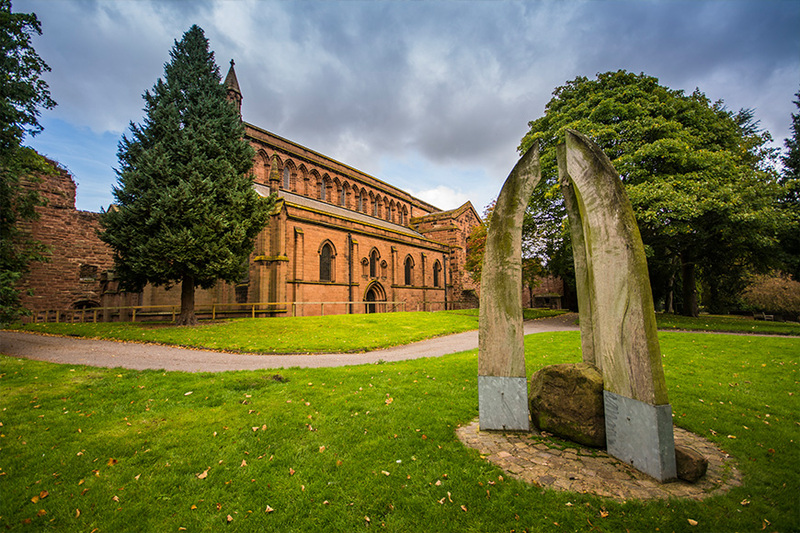 Elegant and inviting, this charming blend of traditional and contemporary offers boutique accommodation as well as the 13th-century Church of St Andrew right on the doorstep. It’s just the place for a long weekend of fun and festivities. 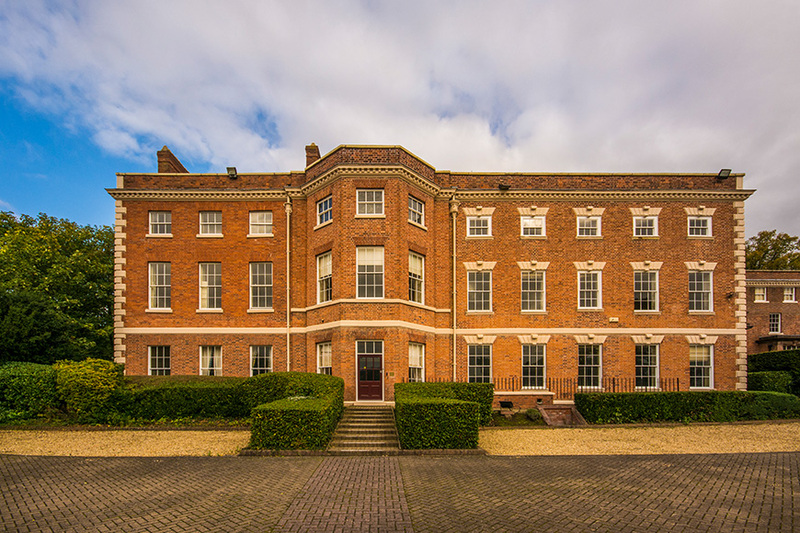 If you’re looking for grandeur, elegance and history, then Weston Park is definitely for you. This dramatic mansion is renowned for its remarkable traditional décor and fine artwork that adorns the walls, and also provides a wealth of incredible ceremony and reception spaces. The church is a truly beautiful spot to exchange your vows, overlooking a small lake a just a few steps from the spectacular house. Well, there you have it. Seven stunning wedding venues with churches that can give you everything you could wish for on your wedding day! If you’ve still not found the perfect place, take a look at all of our exclusive-use wedding venues.